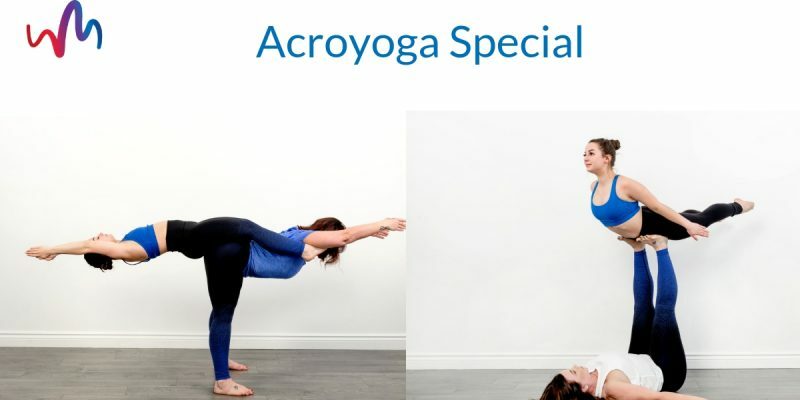 Ever wondered what an Acro Yoga class is? 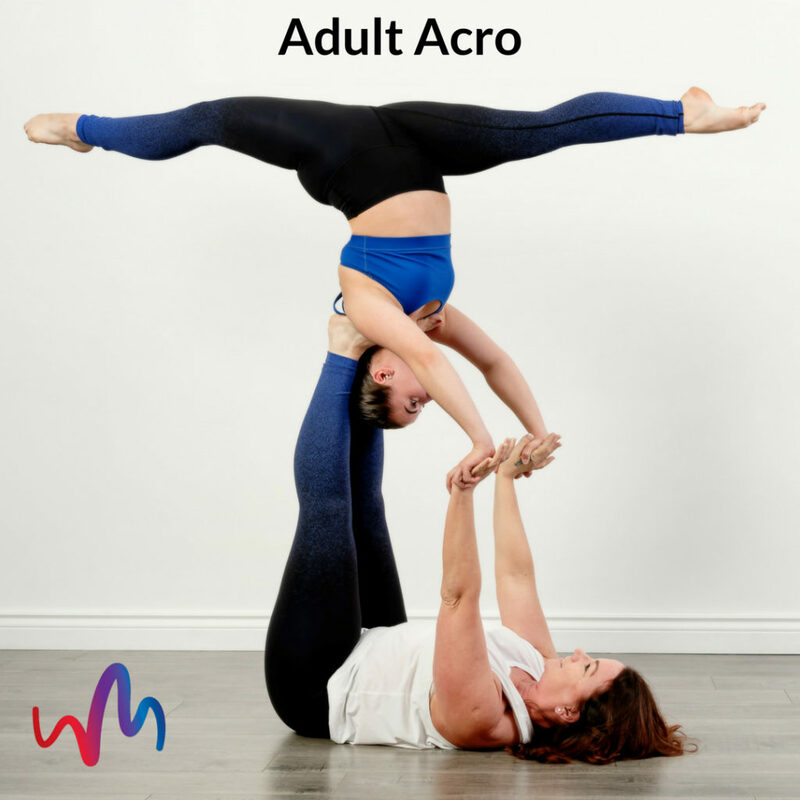 Acro Yoga is a partner-based practice that will provide you with skills to work with a variety of individuals of different shapes, sizes and skill. Through laughter, play and instruction, you will learn the necessary building blocks to take the physical skills you have and explore new and exciting heights! 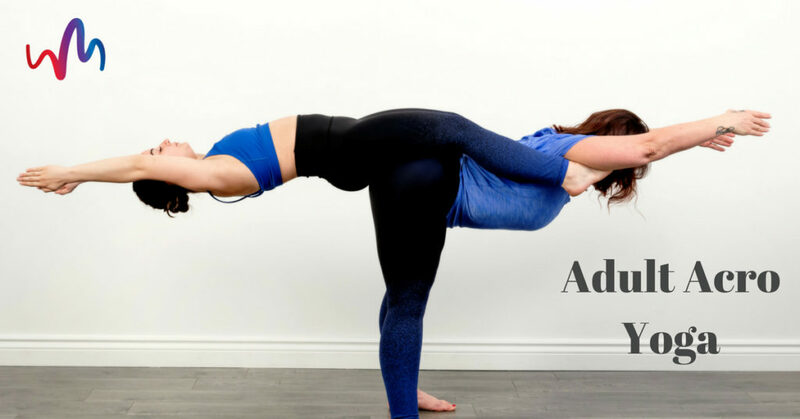 Acro Yoga is the perfect combination of connections, creation, exploration, community, play and trust. No partner needed! This week only, the first 5 students to use the code ‘AcroYoga’ will get to try out our Monday November 5th 7:00 pm adult Acro Yoga class for FREE. Keep checking back on the blog for more time-sensitive class promotions!